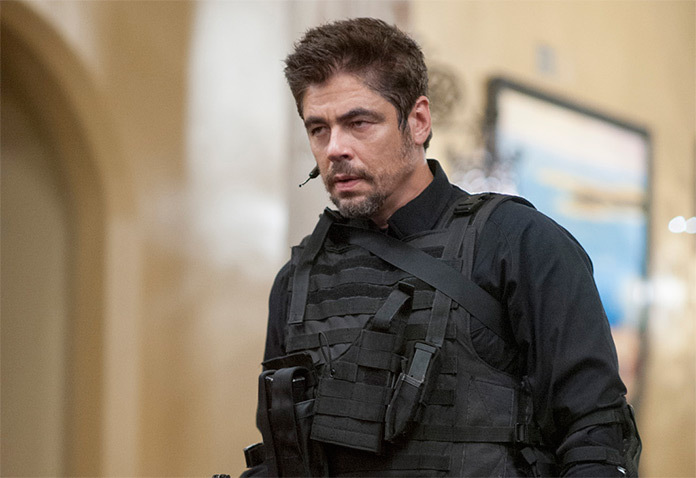 I still remember the impassioned eyes and the dead stare that Toro had when he executed the Mafia’s family at the end of ‘Sicario’. I have never seen a more refined and restraint performance before. That was my first movie of him. And since then, there has been no turning back. And every time he inhabited a character in a movie, he managed to surprise and mesmerize . The certain nuances that he creates of the character always embellish their images in our heads. His intensity and intrepid way of carrying himself has ceased to amaze. Though remaining private and away from the glitz and glamour, Toro’s status as a global superstar is uncontested. Hailing from Puerto Rico, his love affair with Mexico and its vestigial traditions is well documented. He has featured most prominently in films that depict the afflictions inflicted on the country, and deals with the problem of drugs. 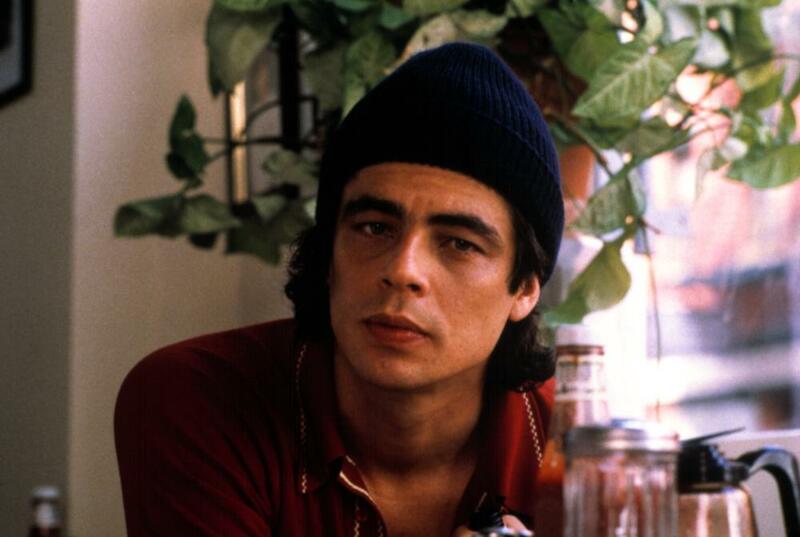 We have complied a list of top Benicio Del Toro movies that showcase his talent. 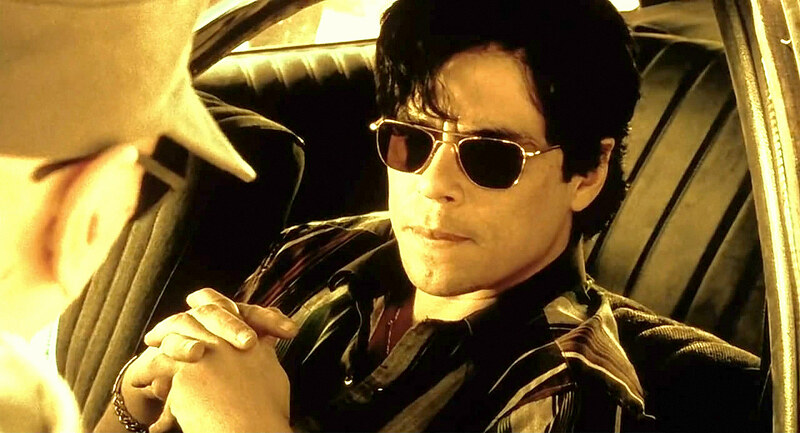 You can watch some of these best Benicio Del Toro movies on Netflix, Hulu, or Amazon Prime. Happy reading! It has often been purported in the media that he got this part due to his stint in ‘The Usual Suspects’. The light tone of the film interspersed with somber elements of kidnapping and abduction, invited Toro to display his range. 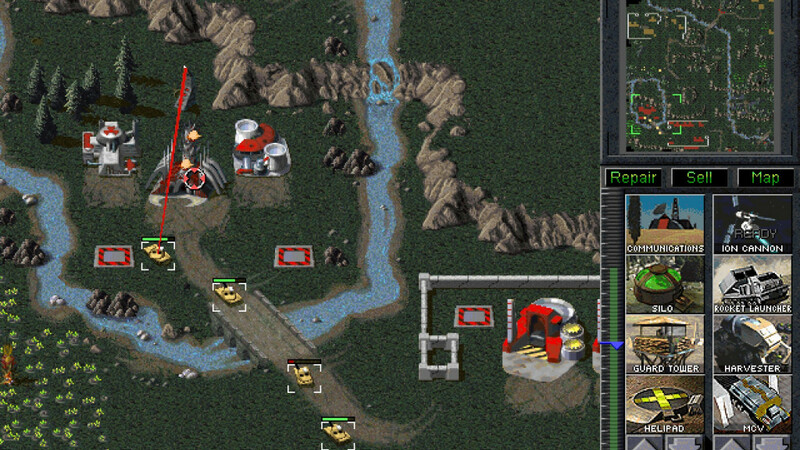 And display he did. He played the role of Vincent Roche, a successful and experienced car thief who supports himself with his work. He is referred to as “an innocent thief” who happens to steal the car with Emily in the trunk. After this his entire life is turned upside down as he gets implicated in several schemes and becomes dependent on his “hostage” to survive. I swear to God when I first saw glimpses of his character, I thought it was Brad Pitt. His rugged looks played fine tunes to his tough-guy persona on screen. 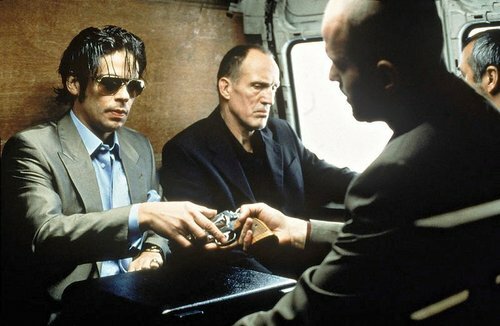 One of the underrated Benicio Del Toro movies. This wasn’t the first time he was playing a freaky, odd-ball character. It’s just his versatility that allows him to float through characters with effortless ease. Here he brought to life Franky “Four Fingers”, a textbook thief who intends to sell the piece de resistance, the biggest coup of his life: an 86-carat diamond, to a drug dealer. The shining filigree attracts a lot of eyes and admirers, who hatch plans to steal the thing. Toro unfortunately had limited screen time, which he adroitly made seem much longer, unraveling within the defined confines of his character with unmatched style and charisma. I don’t have a clue as to why people and media don’t discuss this gem of film more. I mean, I would keep it on the level of ‘Goodfellas’ and ‘Mean Streets’. 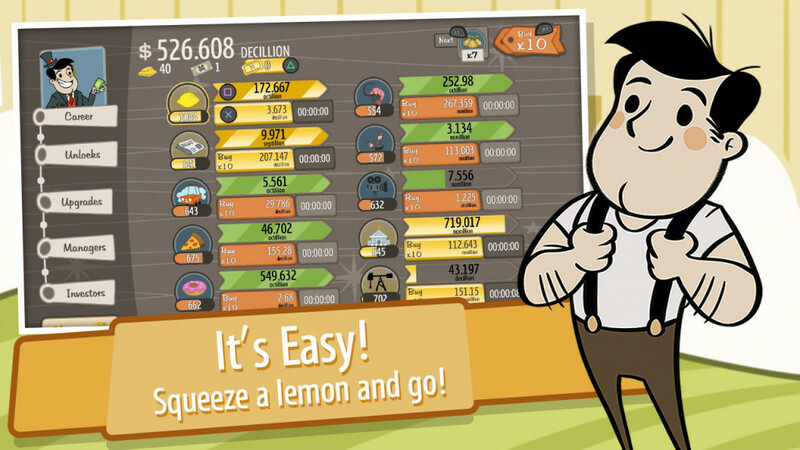 While definitely lacking the humor and satirical quotient (believe me), it stands out in ambition and execution. The unique color processing of the film, substantially rendered black and white, while the color retained for some objects, flabbergasted audiences and critics alike. He played the character of Jack Rafferty, in the Big Fat Kill part, a detective lieutenant, stylized as a local hero in the media. He masquerades himself as Jackie Boy, a crude and condescending brat, who tortures and harasses his girlfriend Sheila. 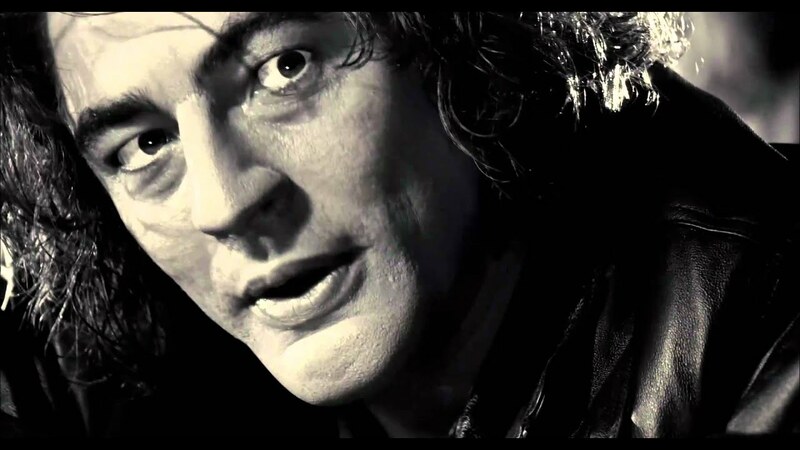 We saw exuberance and menacing charisma from the thespian in abundance in the film. He actually made us ambivalently sing praise in his glory, and fatuously vitiate his very existence. A defining act of courage. I don’t know why I always try and copy his way of speaking in the film. It’s just so breezy and effortless. So colloquial in his way of going about things, which makes him stick out like a sore thumb, defeating and dwarfing the professionalism around him. The lanky frame added to the appeal, and made every word coming out his mouth like little pearls that made us burst with laughter. One scene that instantly strikes the mind is the line-up scene, which well, in all honesty, the highlight of the film. The quintessential utility man, Toro delved into the environs of his character and let loose his persona and image that he built so meticulous over the years. Oh this one made me feel so small and unimportant. This is perhaps the only time I have seen two characters vying for the audience’s attention, matched to closely, blow for blow. It was almost as if he was hooked on some seious blow for the duration of the help. While we can’t possibly say if he was or wasn’t, his twisted and inexplicably natural turn as Dr Gonzo stood out, and ensconced itself in our memories. Del Toro gained more than 45 pounds (18 kg) in nine weeks before filming began, and extensively researched Acosta’s life, reading books, talking to relatives, and even spending a week with the man. Another supporting role that he made his own. Back then a relatively unknown commodity, Del Toro made the most of the opportunity provided and cemented the first brick of what would later become his image as an actor. Playing a delusioned and troubled young kid, he showed exemplary control and free-spirit to give us a tangible sense of the boy’s vague mental space. His maturity in the role were a profound match for his carefree and youthful shenanigans. While Toro’s burden of responsibility was shared in the film, he tortured himself during the filming, and remained in character through out. A stunning visualization of a celebrated graffiti artist. Another film, and another character with a crazy animalistic rage, who shows restraint. Toro shone like the stars in van Gogh’s Starry Night. He painted a sorry and helpless picture against the might and unethical attitude of the cartel. He championed the mood and the core of the character with much dexterity and skill. He again became a proud recipient of an Academy nomination, yet again bewildering people by not taking it home. The handheld camerawork was truly exquisite and apt in relaying chaos and hurriedness. A performance that lifts the film to a must-watch haven. 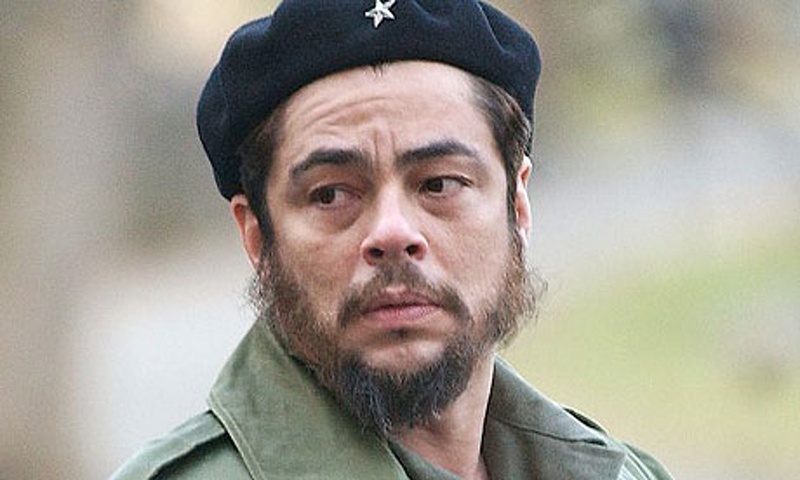 A role that required him to show blissful restraint, and erupt egregiously in a medley of corked fury truly showed what Benicio Del Toro was capable of as an actor. The film fetched him his first Academy nomination for Best Actor, which in itself was surprising and deserved, and should have happened years ago. 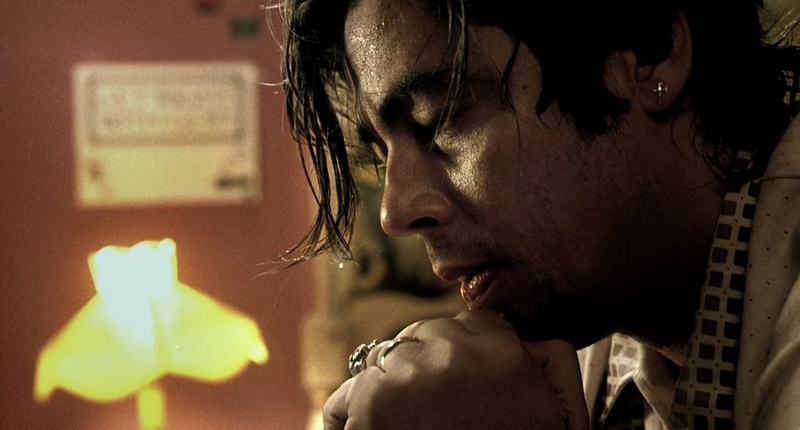 Del Toro plays a born-again Christian ex-convict whose faith is sorely tested in the aftermath of the accident. The film is brilliantly made by the prodigal Innaritu, who is swiftly becoming a benchmark to emulate. His reserved emotions and body language showed a stance of acceptance and preemptive defense mechanisms. I was captivated and held hostage by his supreme performance, for which I think he should have taken the Golden trophy home.